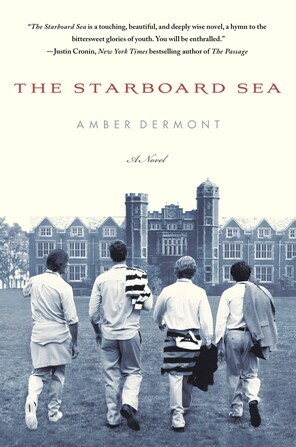 I thought this boarding school novel/sailing novel/whodunit mashup was excellent. It’s the kind of book that I think would be a total winner in any high school lit class. Check out my review over at The Washington Post.